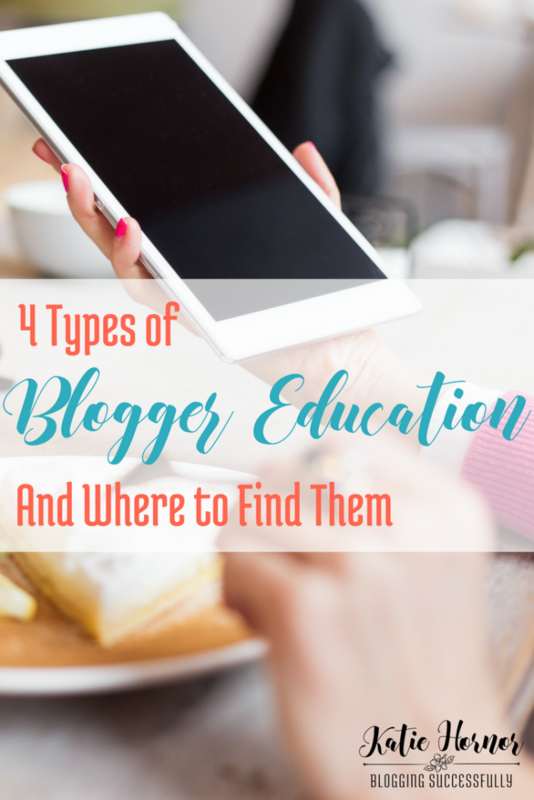 How Do I Know Which Blogger Education Option is for Me? The wonderful thing about modern technology is that you can learn just about anything from the comfort of your own home, and often for free. The problem is with so many blogger education options, how do you know what type of program has the “good stuff” and is right for you. Here is a list of my top recommendations in 4 different categories. Growing My Blog – free webinars for bloggers on various topics, definitely check them out! Seasonal classes are those that only open their registration periodically. Generally these last a couple of months and have a higher personal engagement between teacher and class members. They require a higher level of commitment, consistency, but also generally help you achieve desired results in a timely manner. Platform University – focuses on building your platform and influence. Crafting your message and getting it out there to be heard. Tribe Writers – focuses on finding your voice, honing your voice and creating excellent content. Elite Blog Academy – focuses on growing your traffic and your income through ads and other forms of monetization. Seasonal Classes are great for laying a good foundation, and a la carte classes are wonderful options for learning specific skills to get you over the next hump; but as soon as you get to the point that you can regularly budget the business expense of a professional subscription or membership, I highly recommend that you do it! The access to so much knowledge in the resource libraries along with the connections made with other professionals is vital to your success as a blogger. BC (Blogging Concentrated) Prime – $49/mo. Do you know of another option to add to one of these categories? I'd love to have you add to the list in the comments! And don't forge to check out the Blog for the latest posts from The Blog Connection!